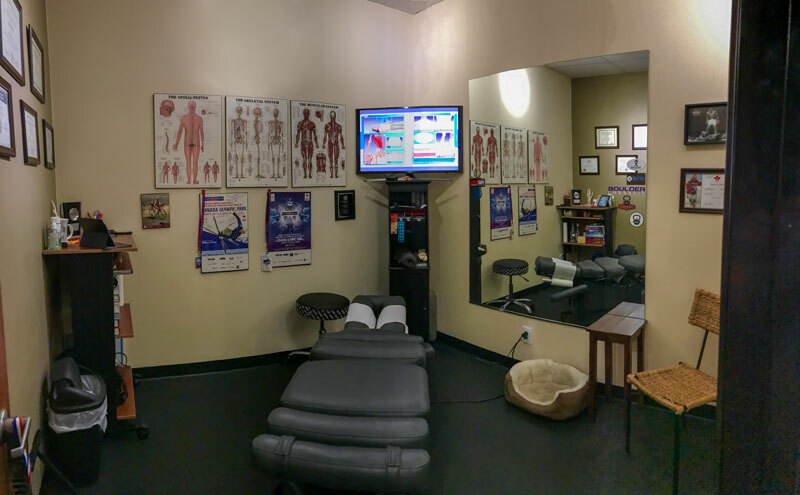 Truebility Performance Clinic is a dynamic clinic with a focus and passion in sports medicine, athletic injuries, rehabilitation, and performance. Truebility is not just for the athlete, but the everyday, hardworking individual. At Truebility Performance Clinic you can improve your overall wellness through a sports chiropractic, physical therapy and massage therapy practice featuring some of the latest techniques and research. Our clinic features a large sized fitness and rehabilitation area right in the center of the facility. Our practitioners use corrective exercises and proactive programming as an integral part to a successful treatment program. Movement-based assessments and muscle testing are used to identify dysfunction and faulty patterns. Additionally, our team will use blood labs to identify underlying causes, nutritional deficiencies or disease. Without discovering the route cause of your issues, your immediate and long-term success may suffer. These identifiers are then corrected with a variety of treatment methods such as: muscle activation, mobility, corrective movement strategies, dry needling, cupping, myofascial release, chiropractic adjustments, nutrition, Rocktape or kinesiology taping just to name a few.